Ride smarter and more aware with Varia RTL510 rearview radar. Mounted neatly on the seatpost, it provides visible and audible alerts for vehicles approaching from behind up to 140 meters away. Plus, the bright tail light is visible in daylight from up to a mile away, so you can ride with confidence and security. 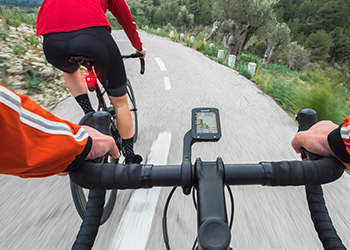 Varia RTL510 rear view radar is just one part of cycling awareness. 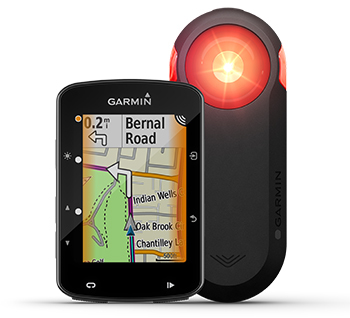 When paired with compatible Garmin devices, the system helps to create safer riding conditions by alerting riders to vehicles approaching from behind. Green light? All good. Amber light? A vehicle is approaching. Red light? Take caution — a vehicle is approaching at high speeds. Ride safe.